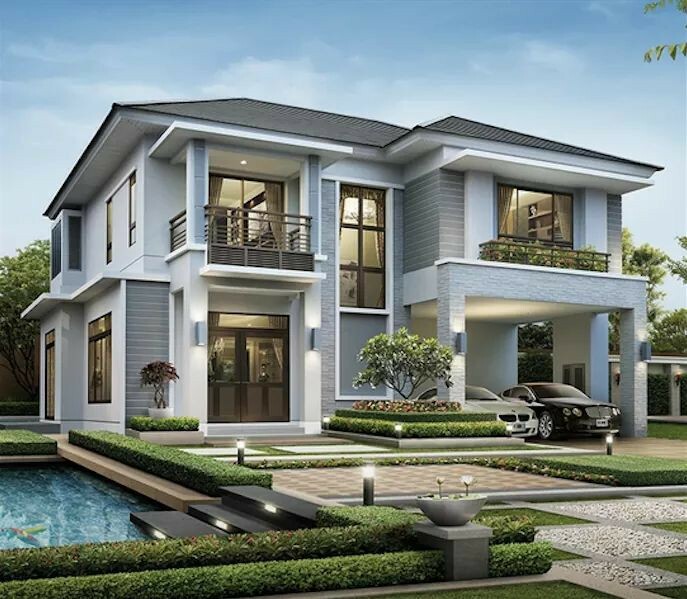 There’s an old saying that first impression always lasts long. 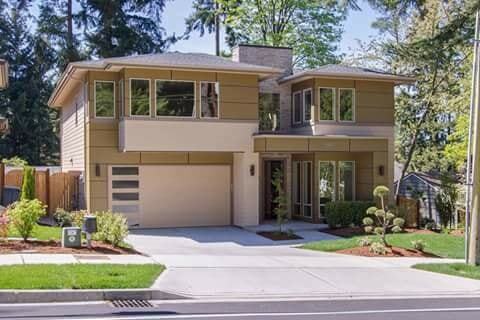 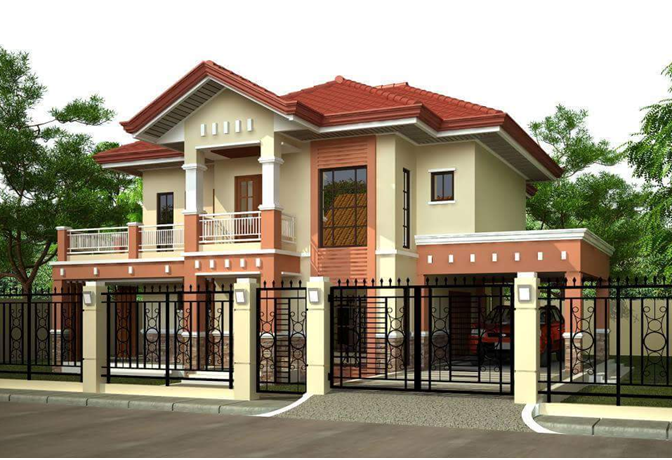 When we are talking about a home, the exterior is normally the main thing to see upon before they enter the house. 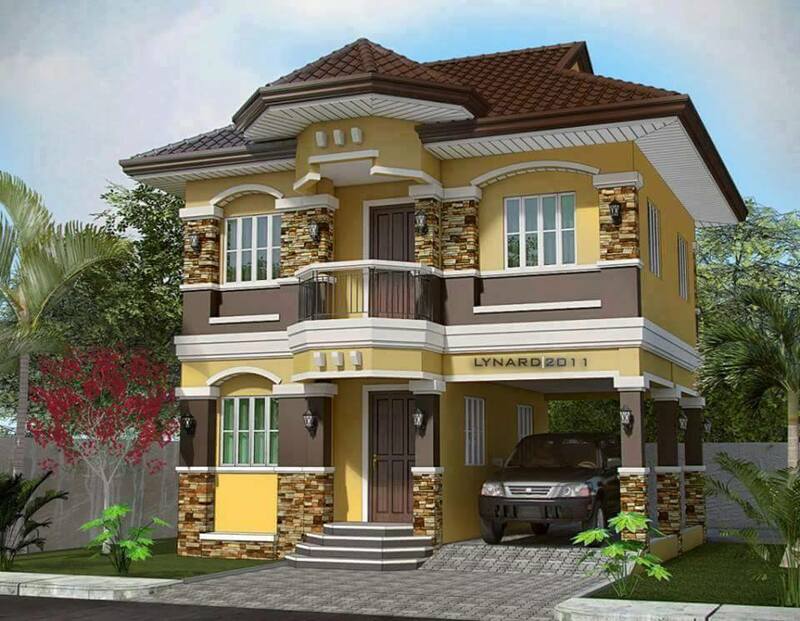 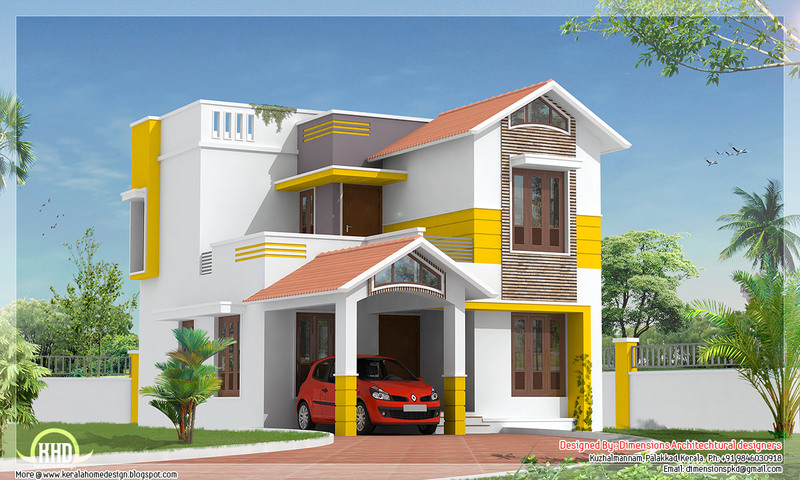 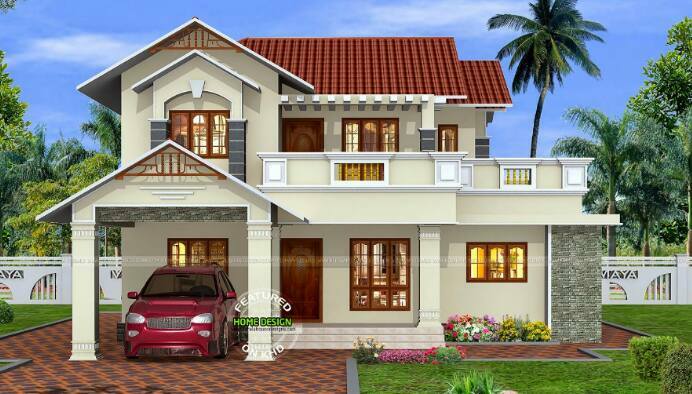 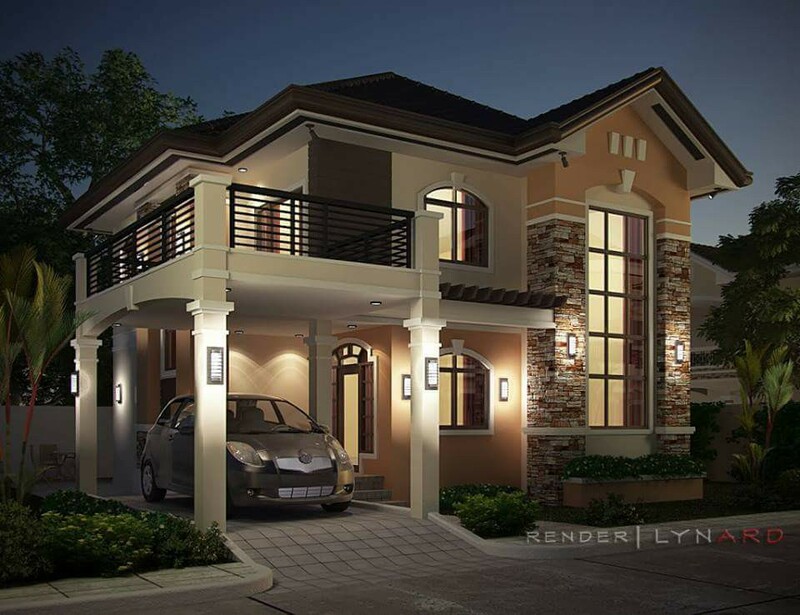 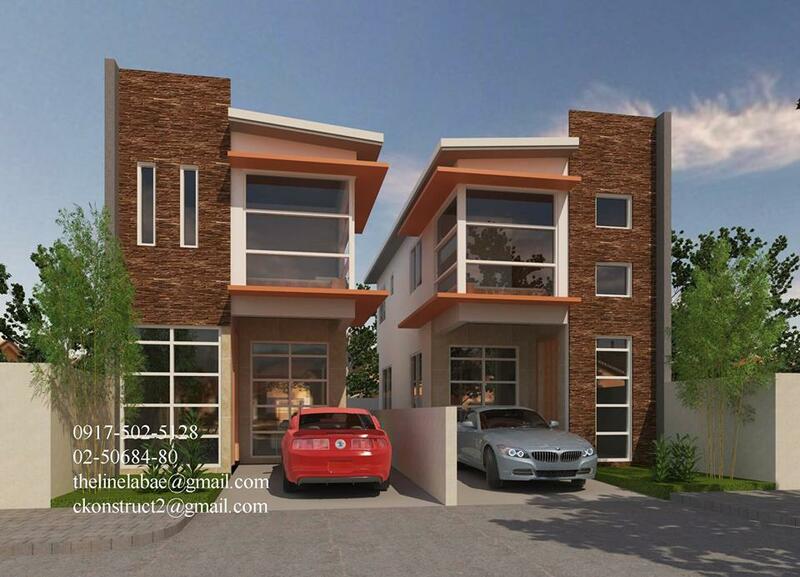 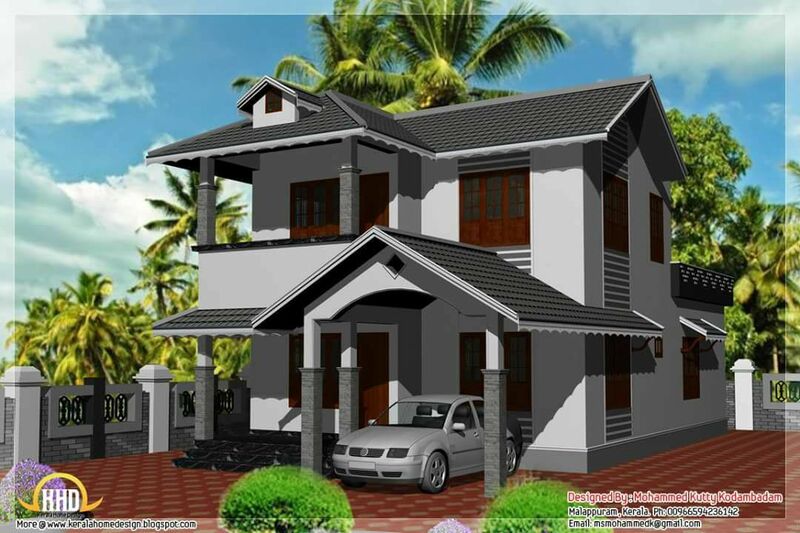 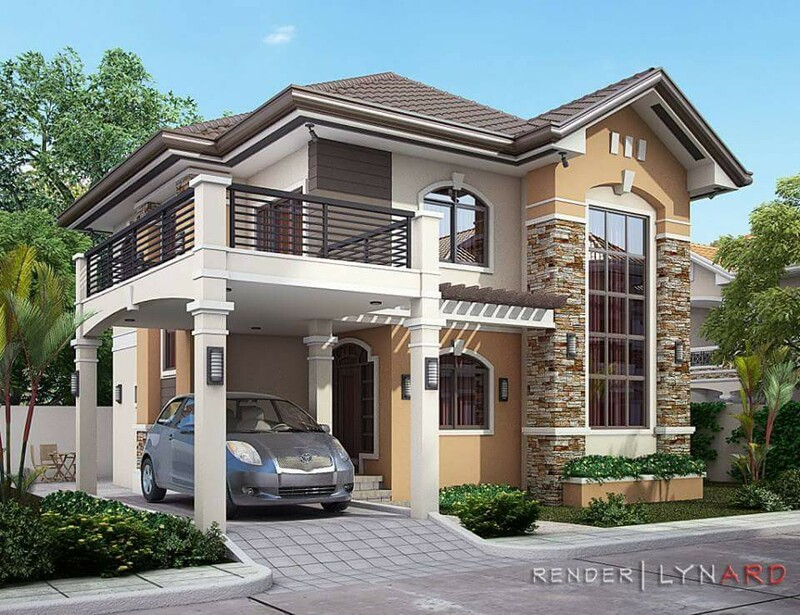 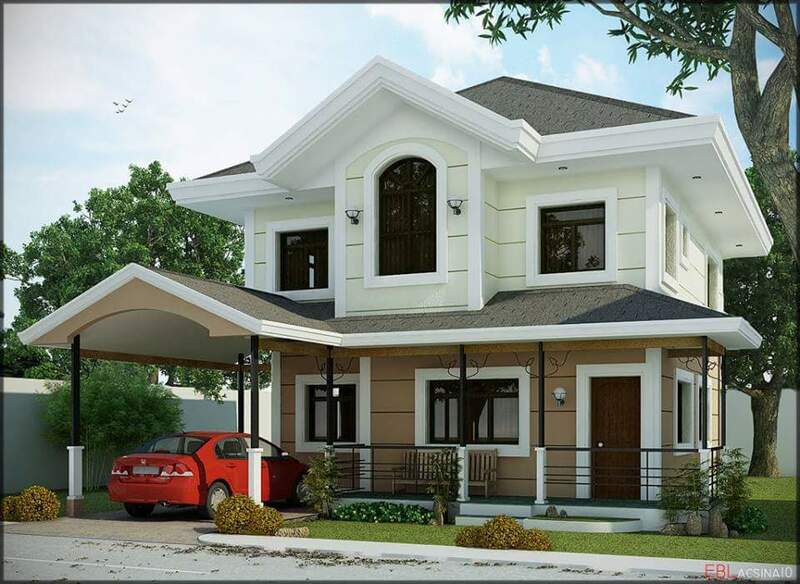 Skilled and creative designers always guarantee that the exterior is genuinely wonderful. 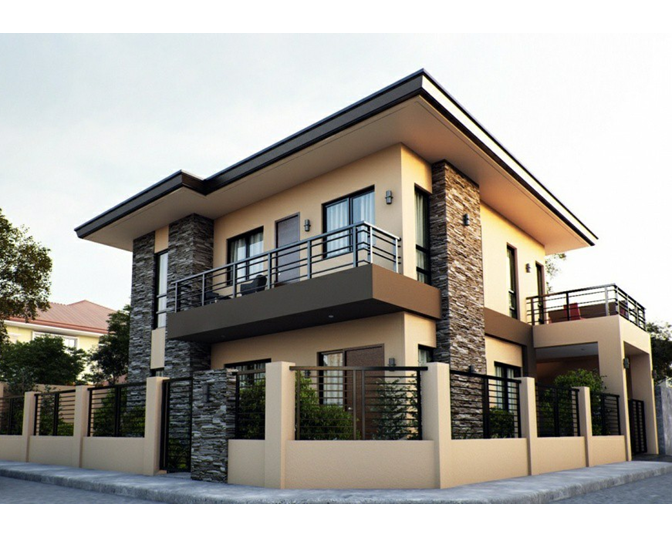 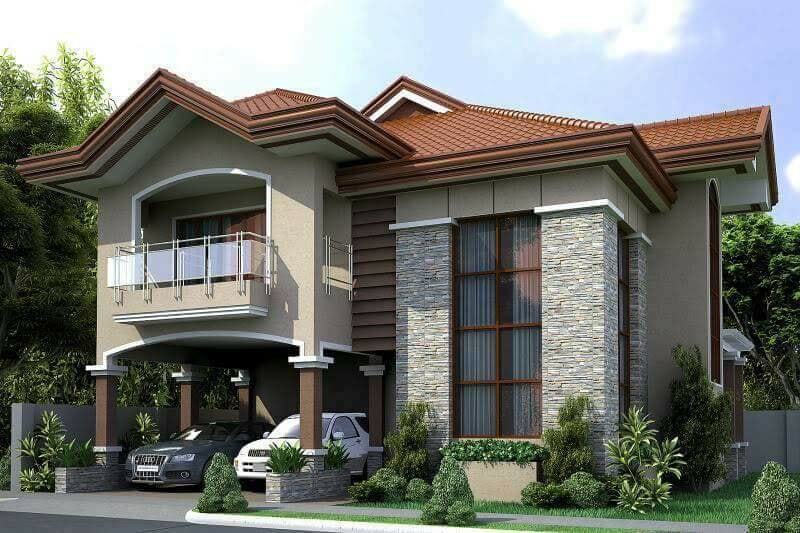 Their decision of material for the exteriors may run from cement to wood, stone, block, glass or even metal. 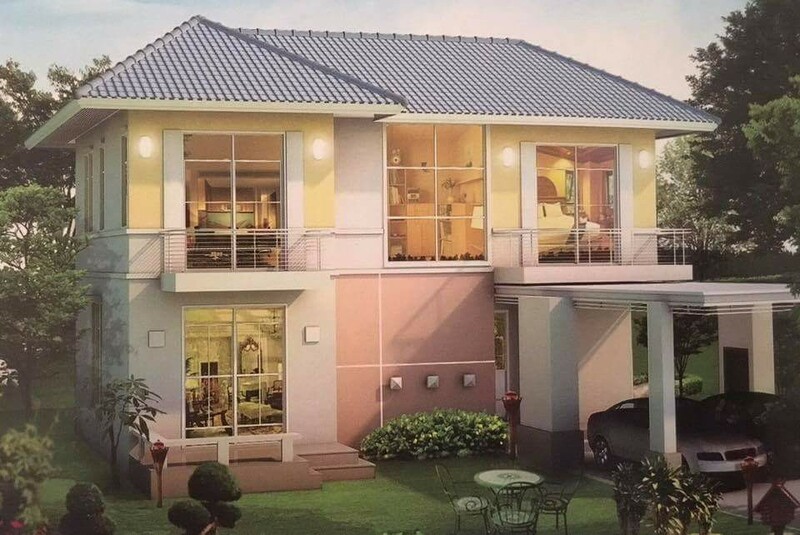 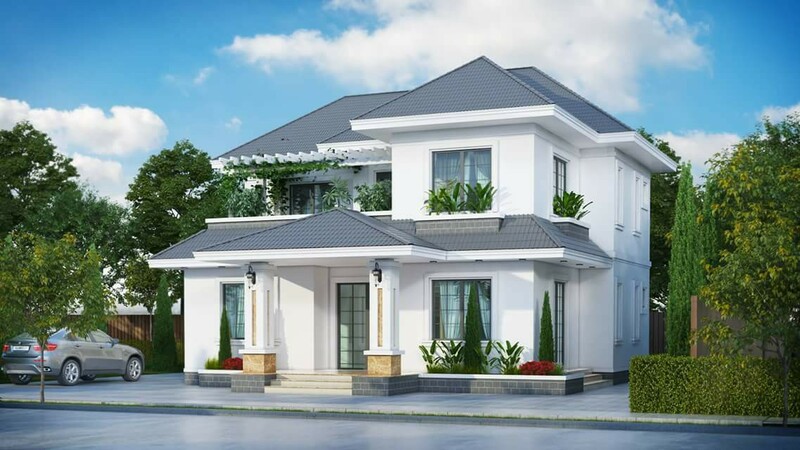 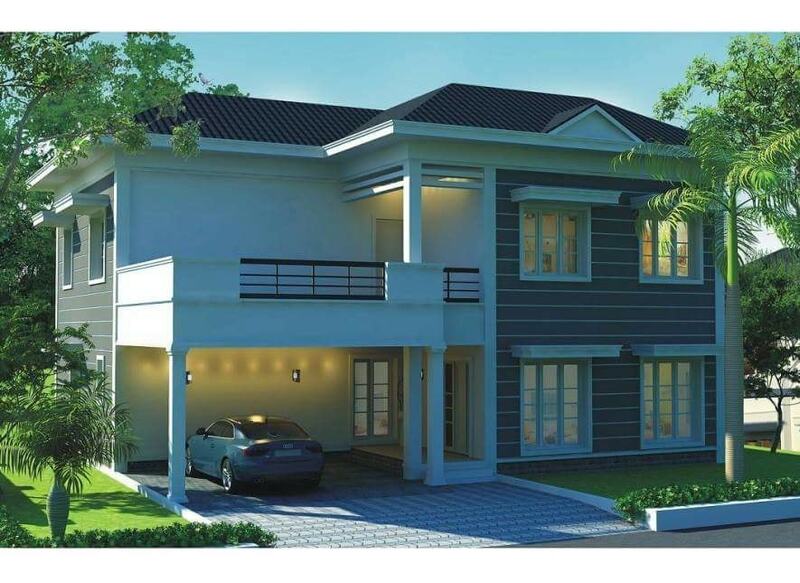 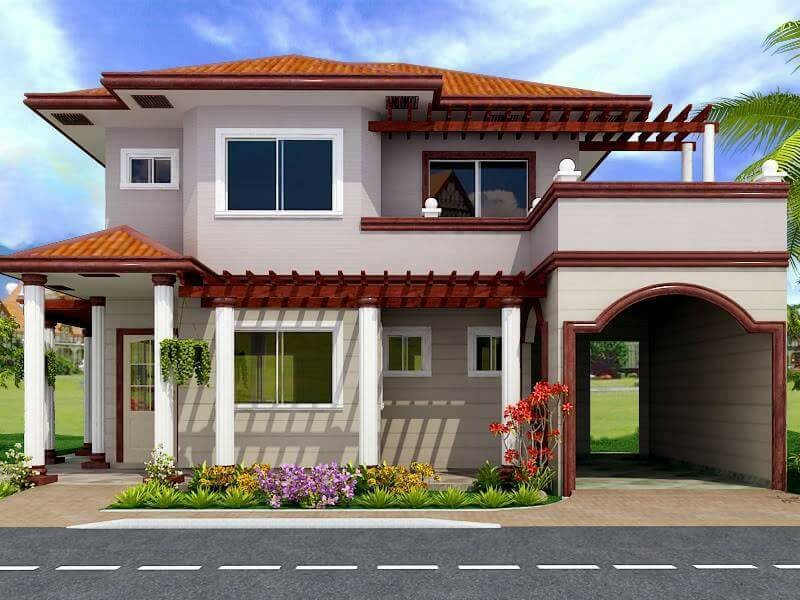 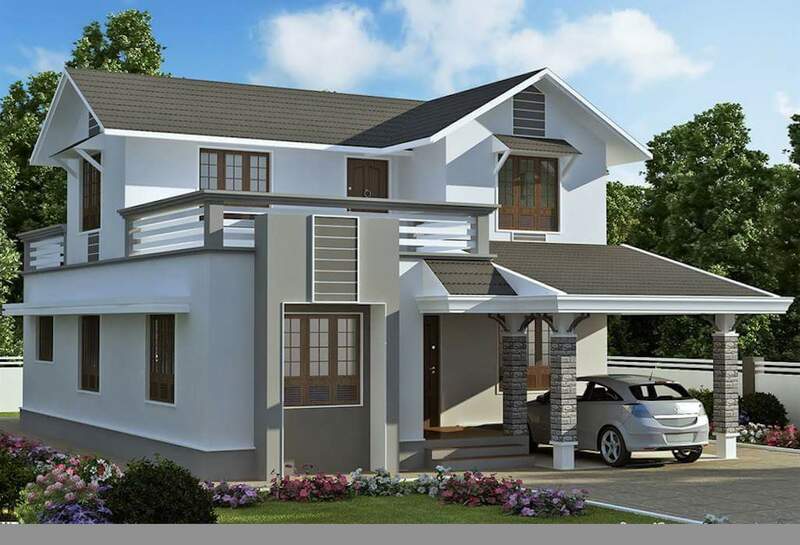 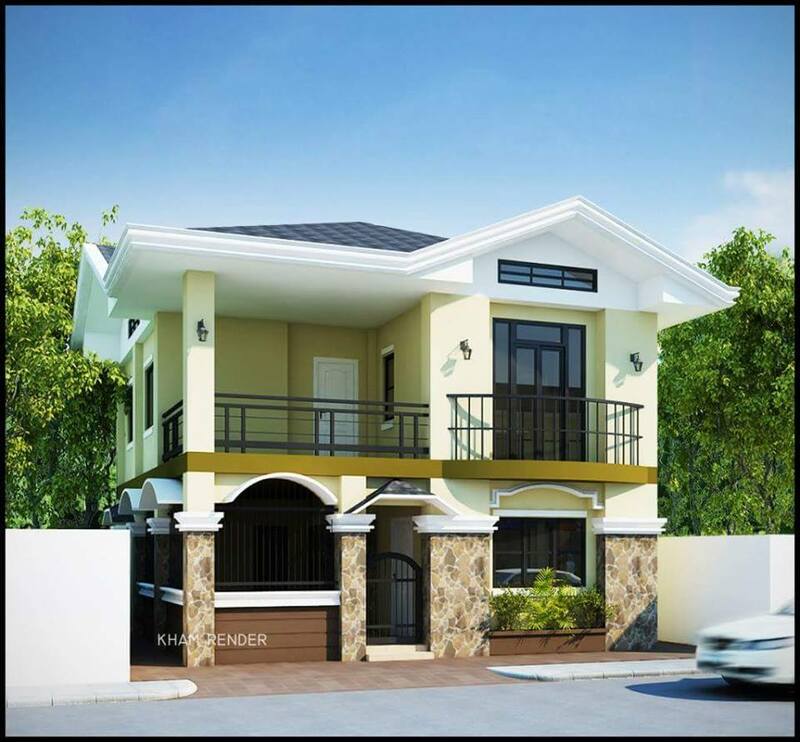 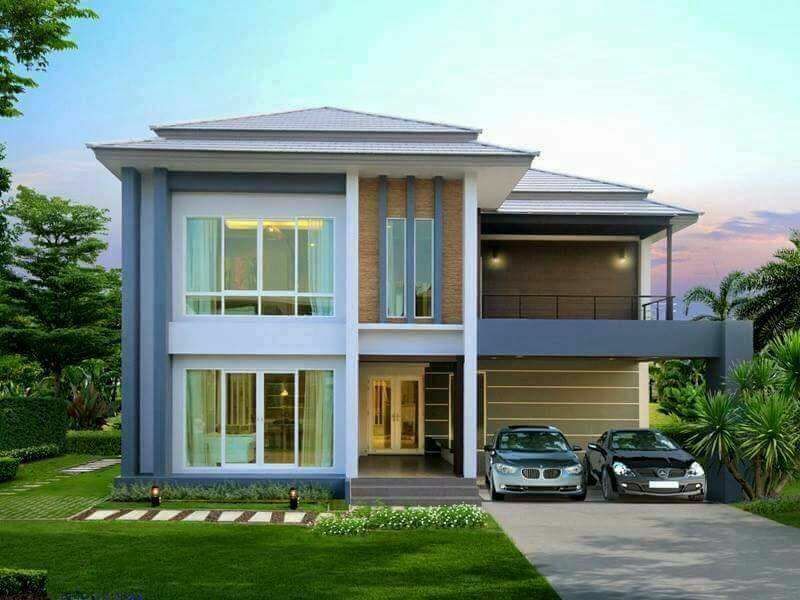 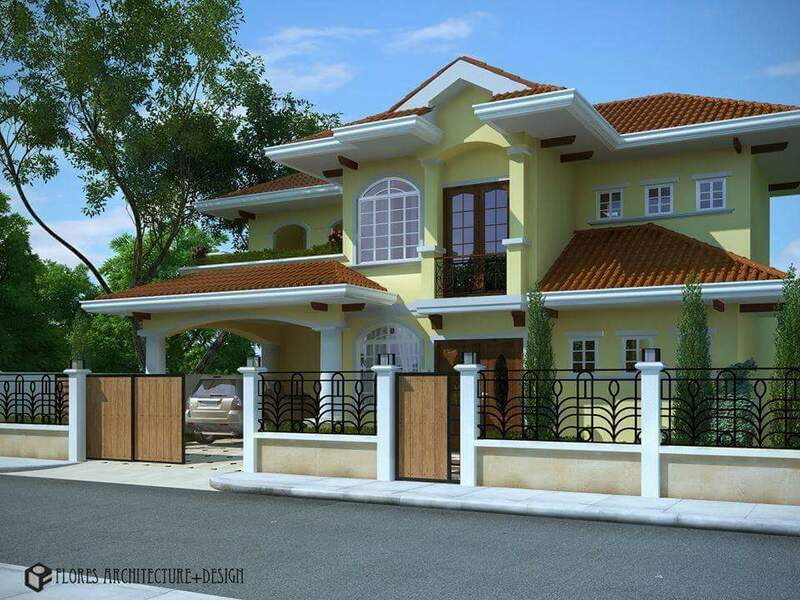 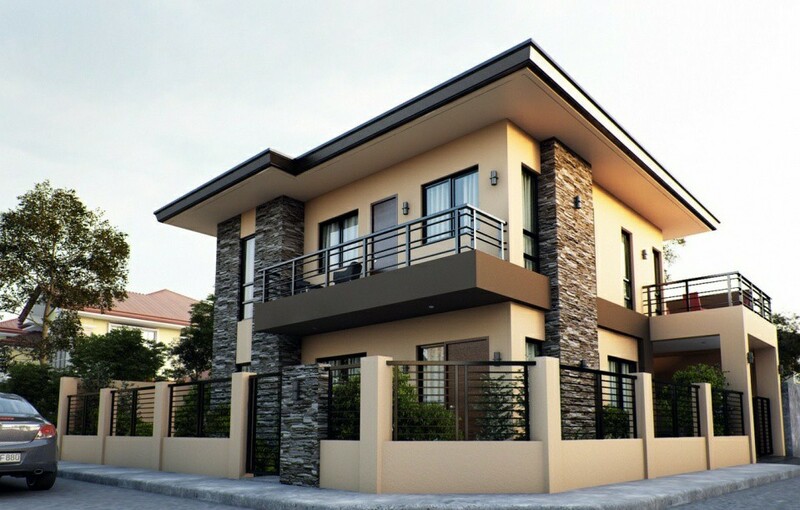 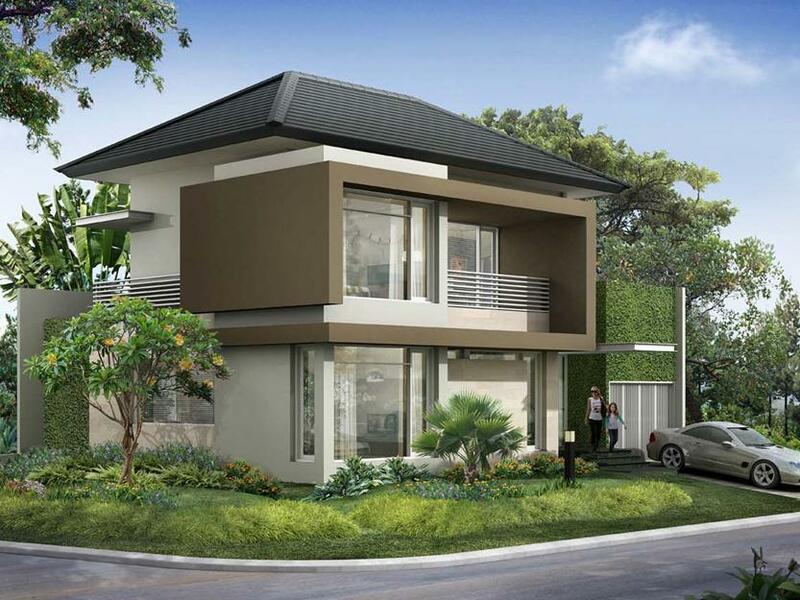 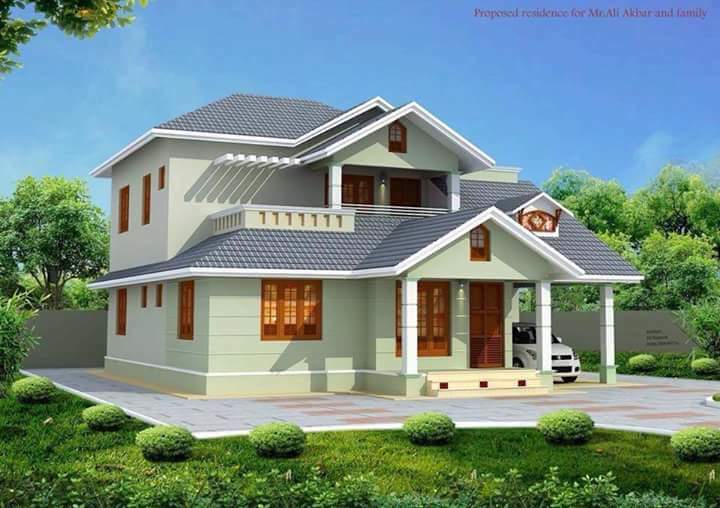 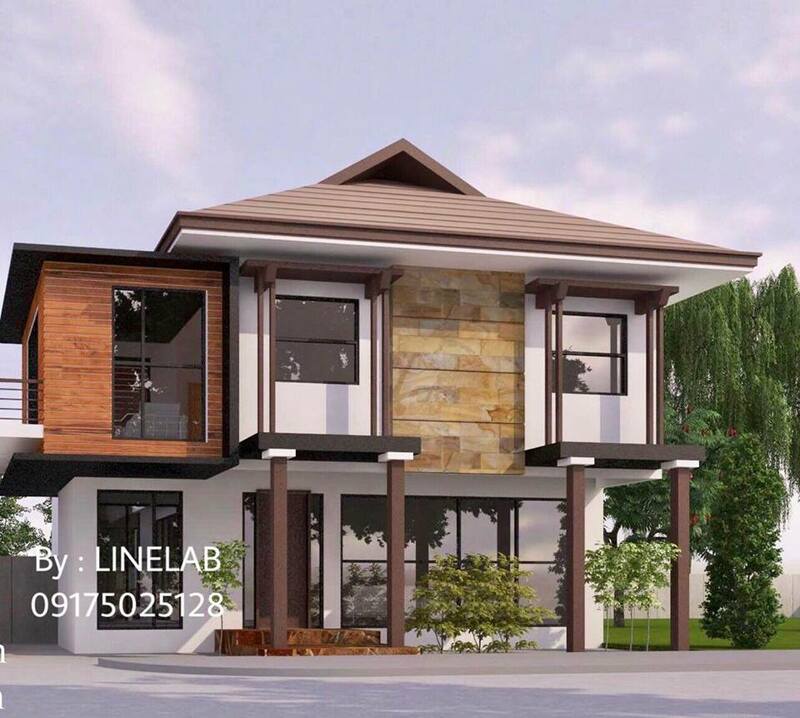 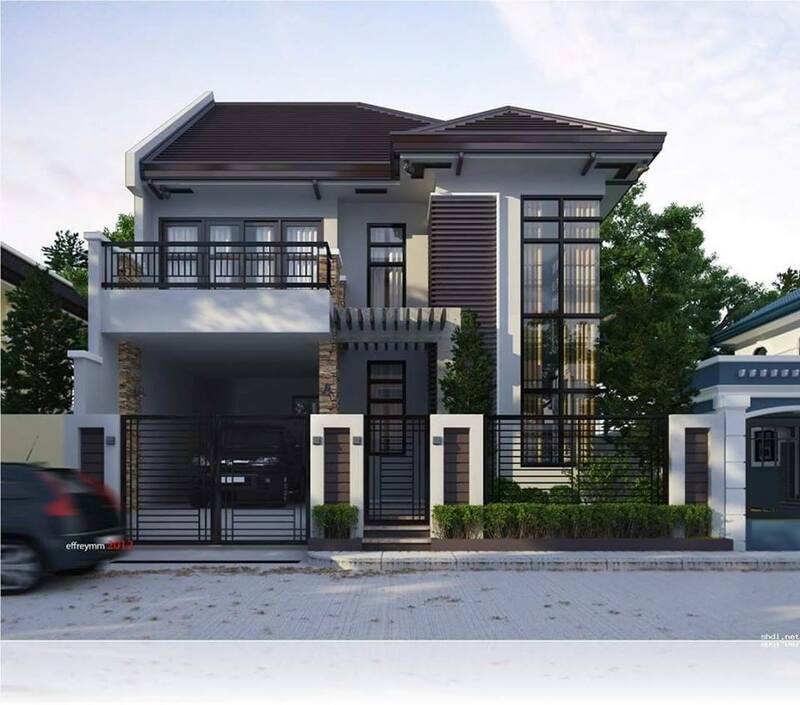 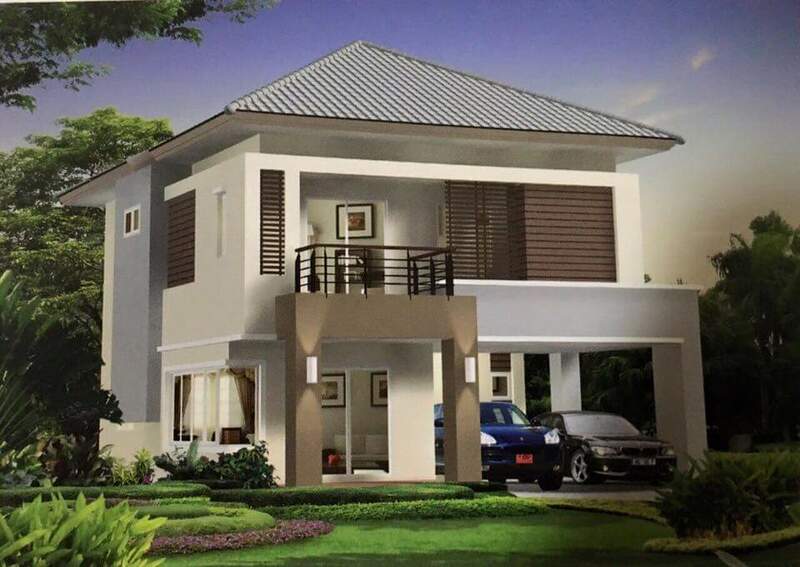 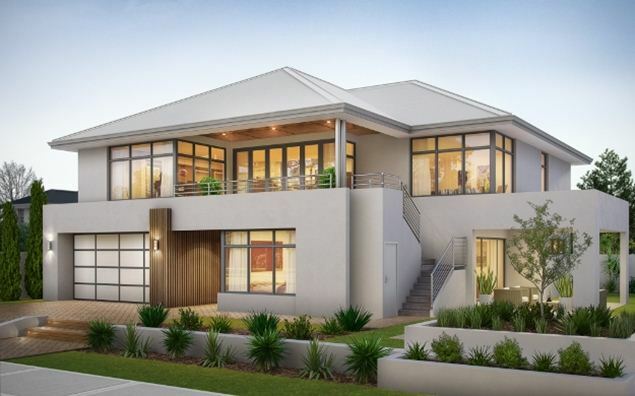 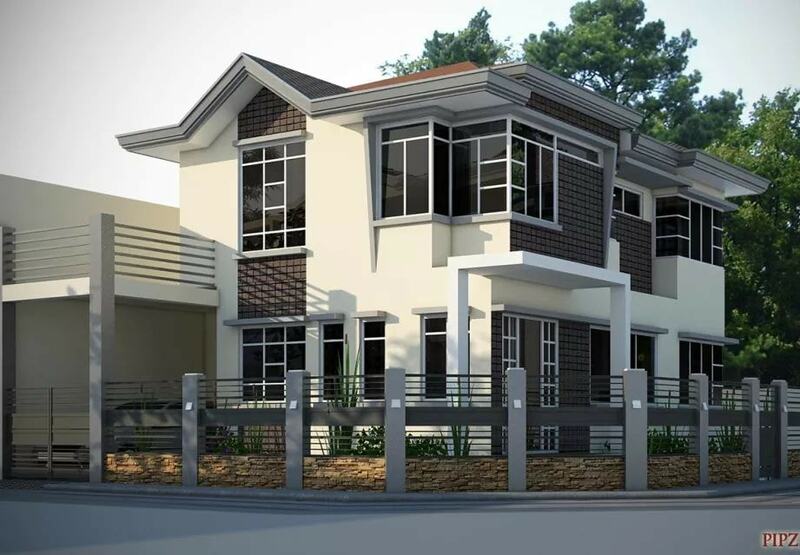 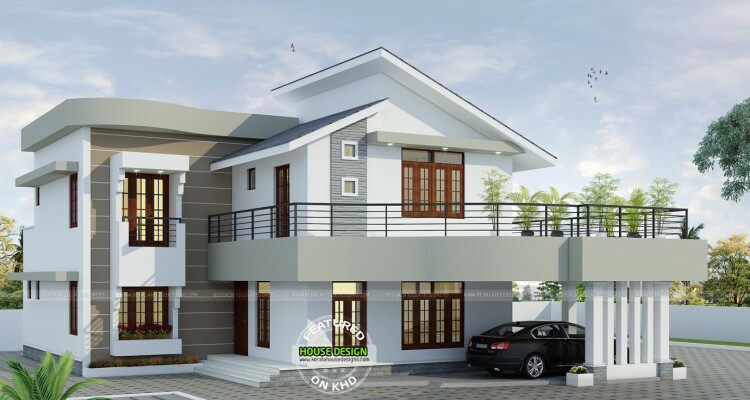 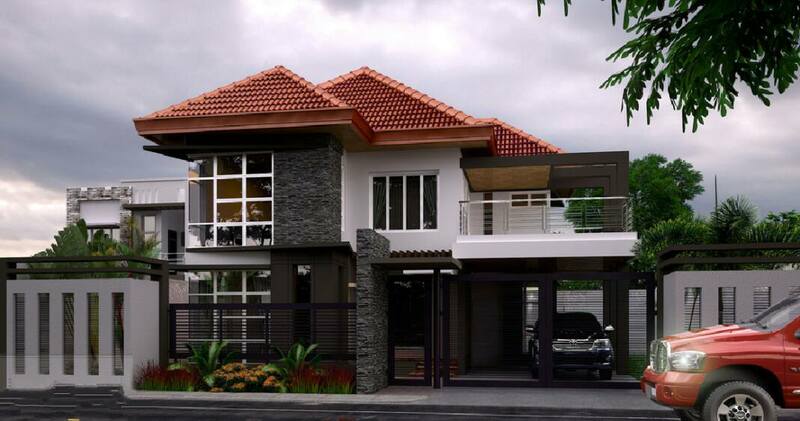 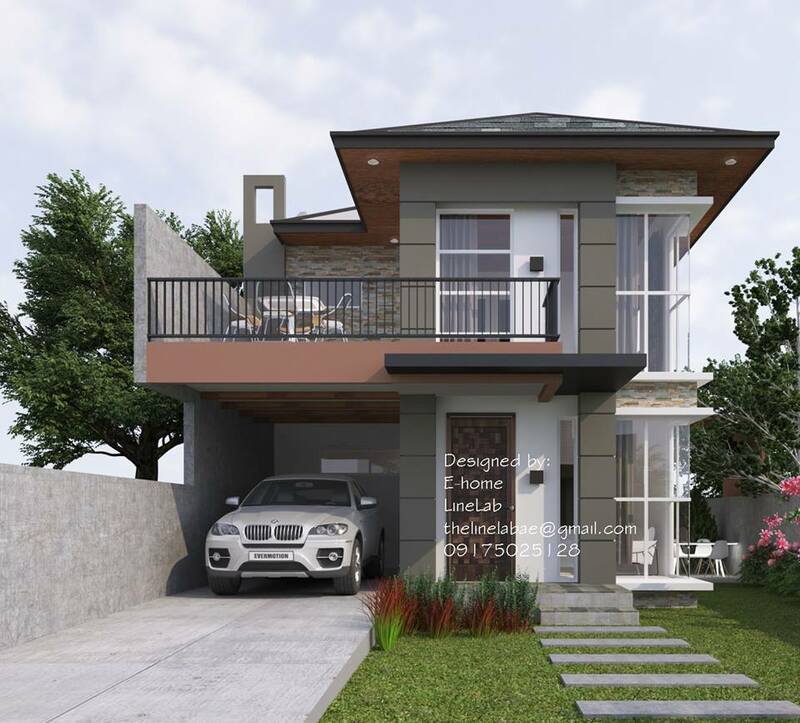 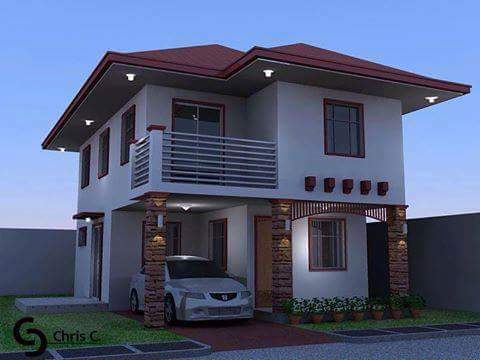 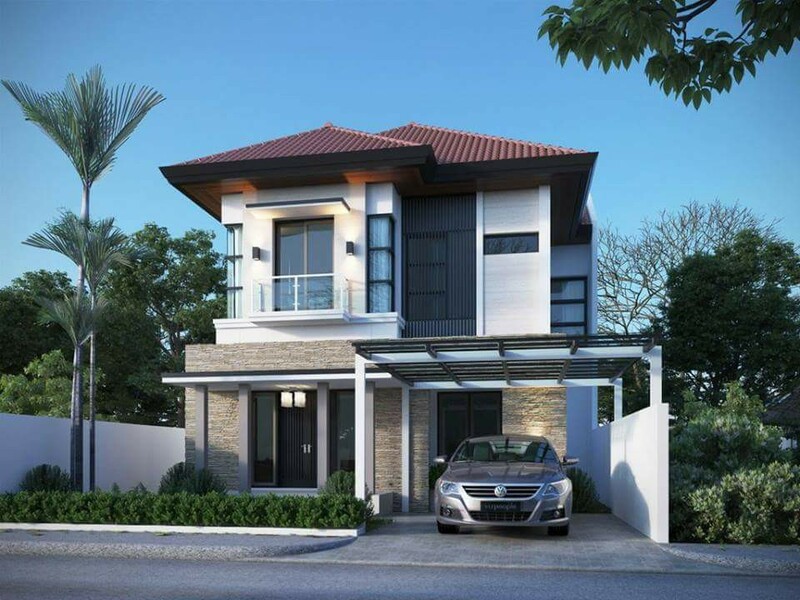 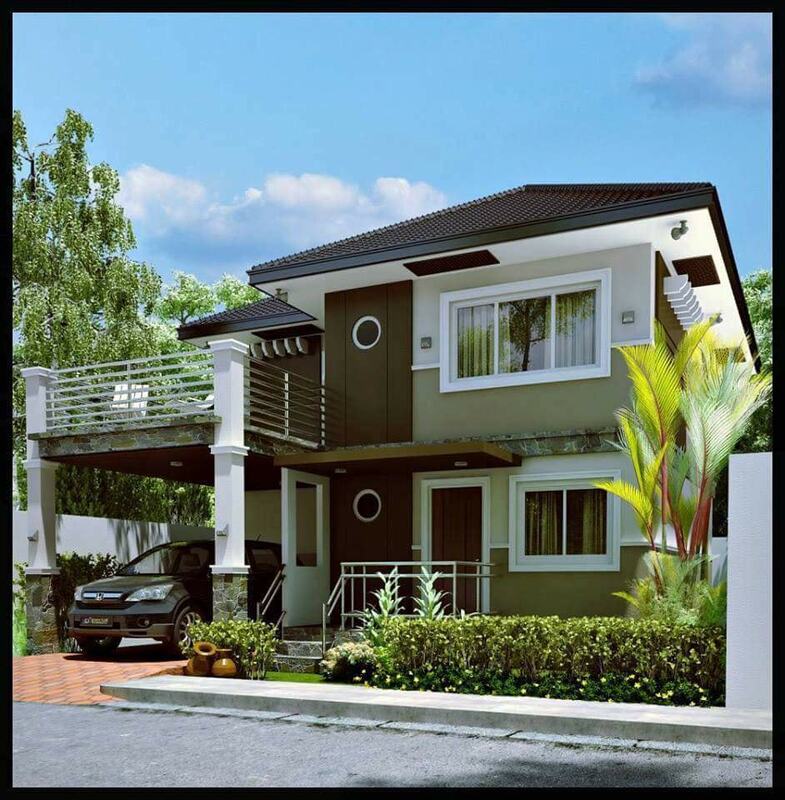 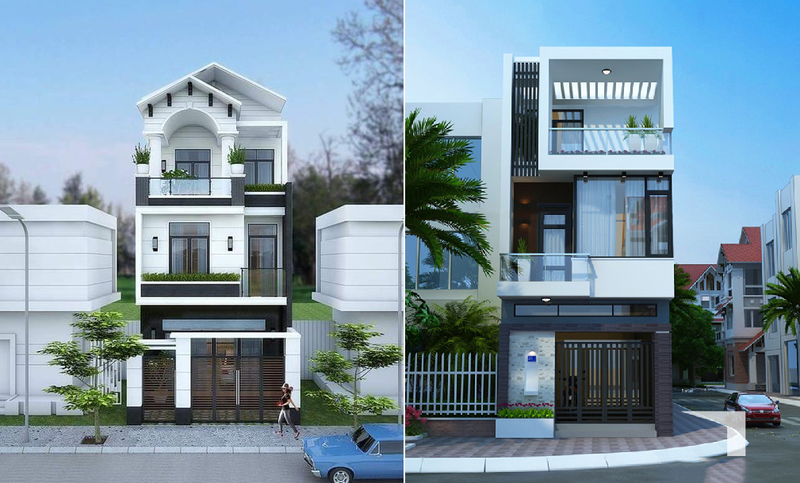 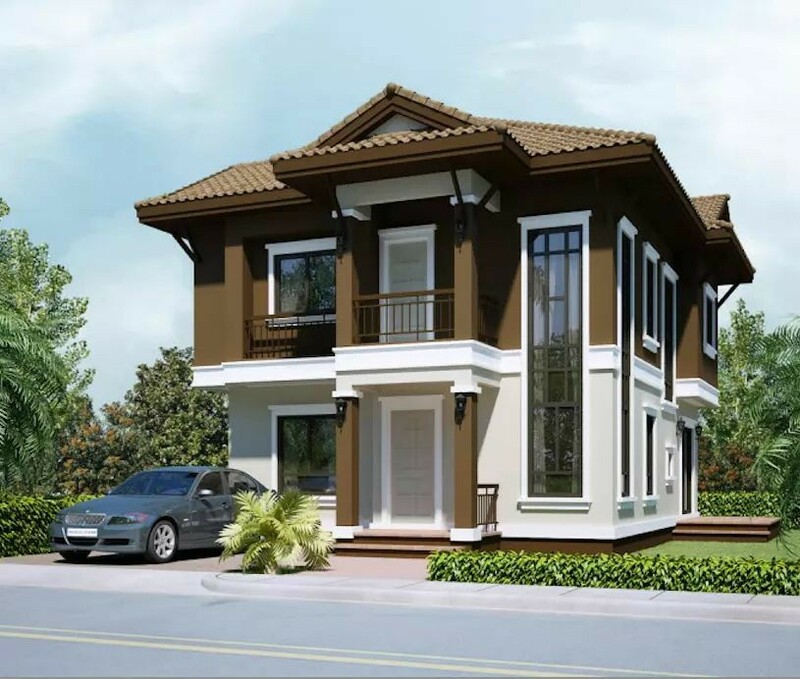 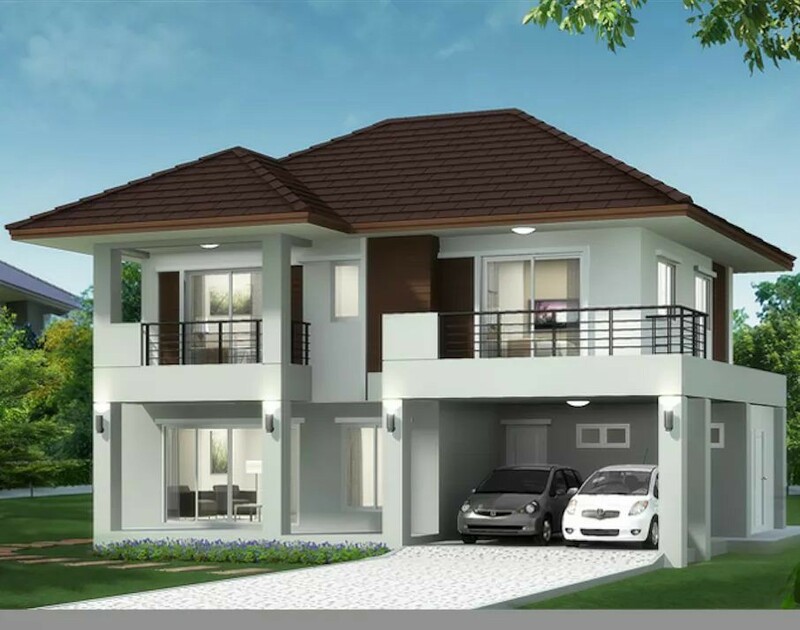 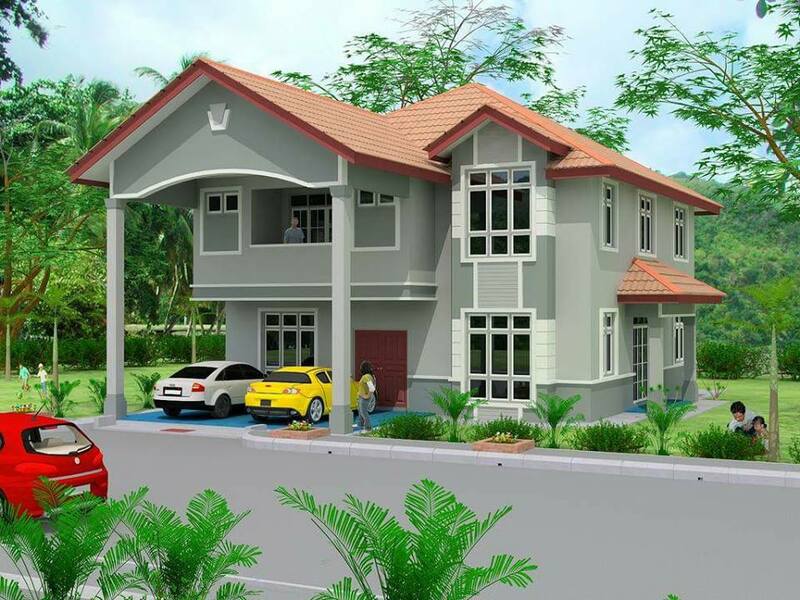 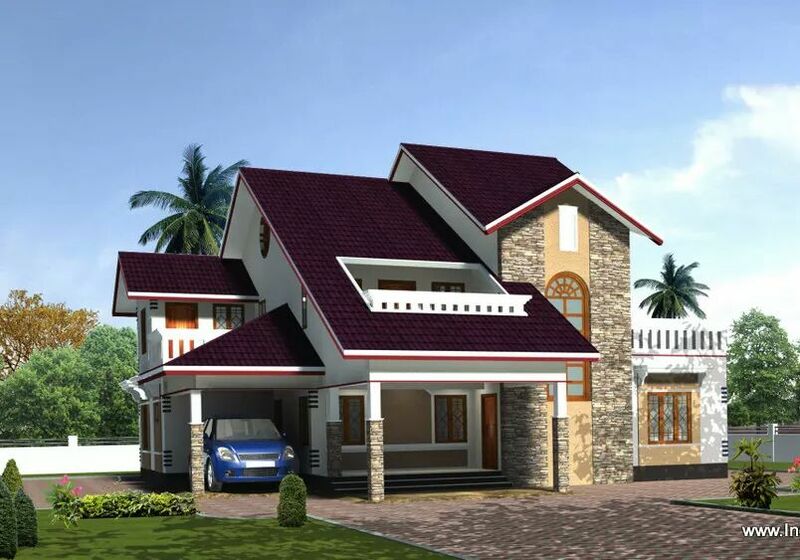 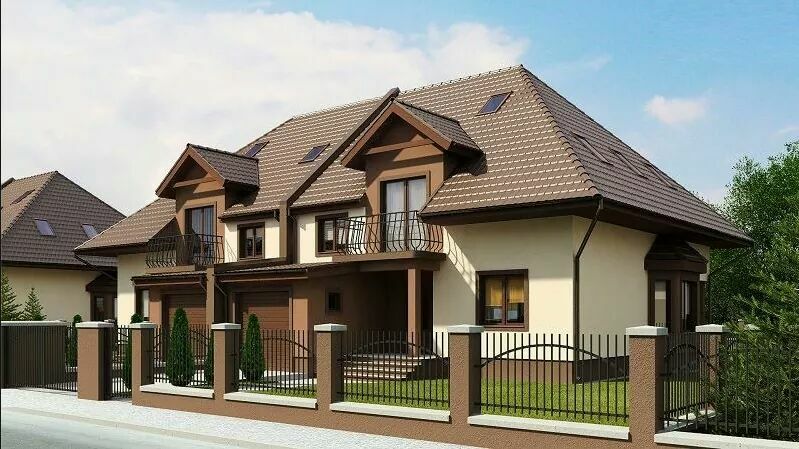 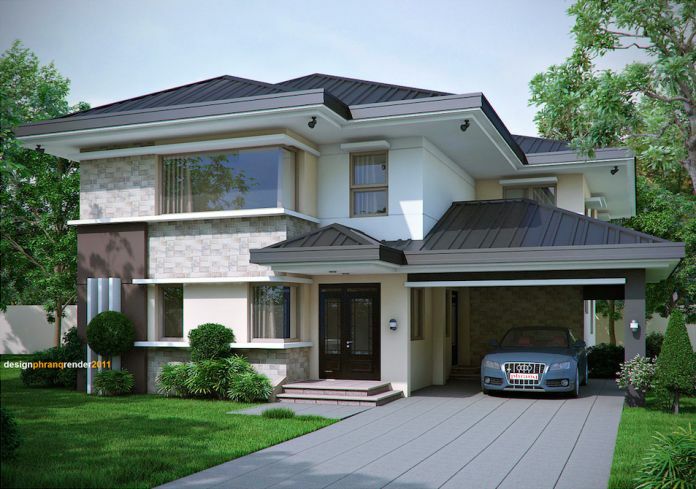 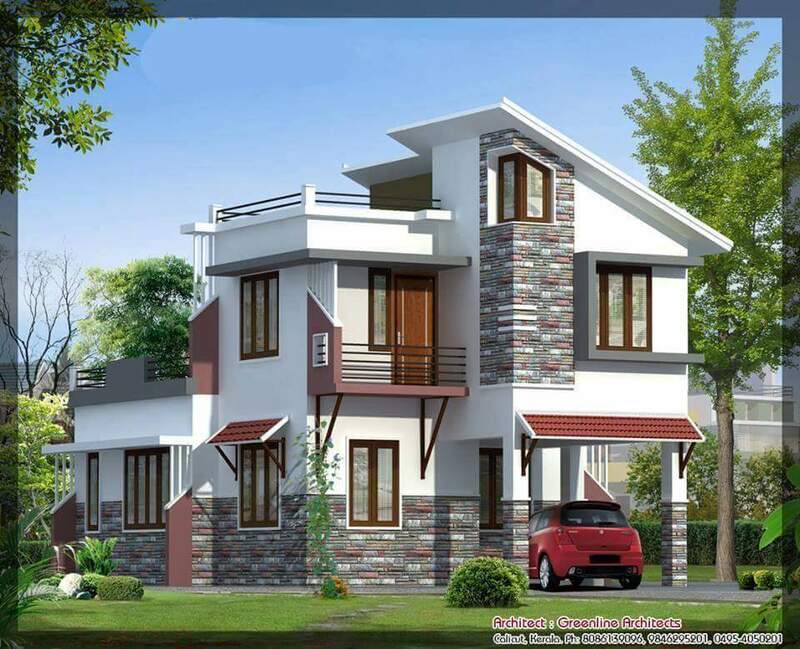 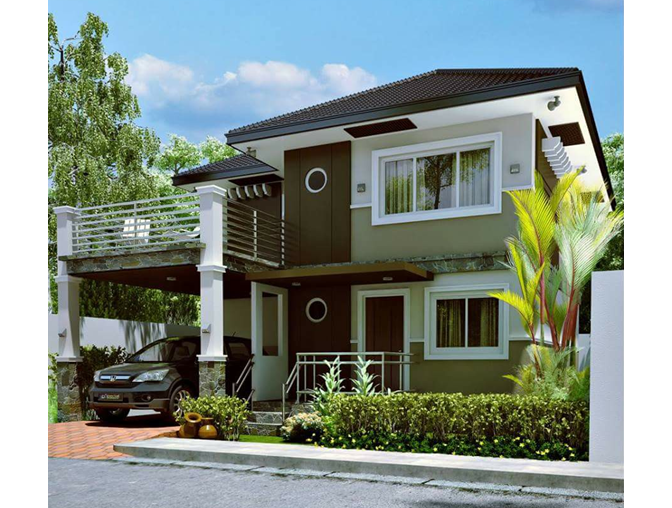 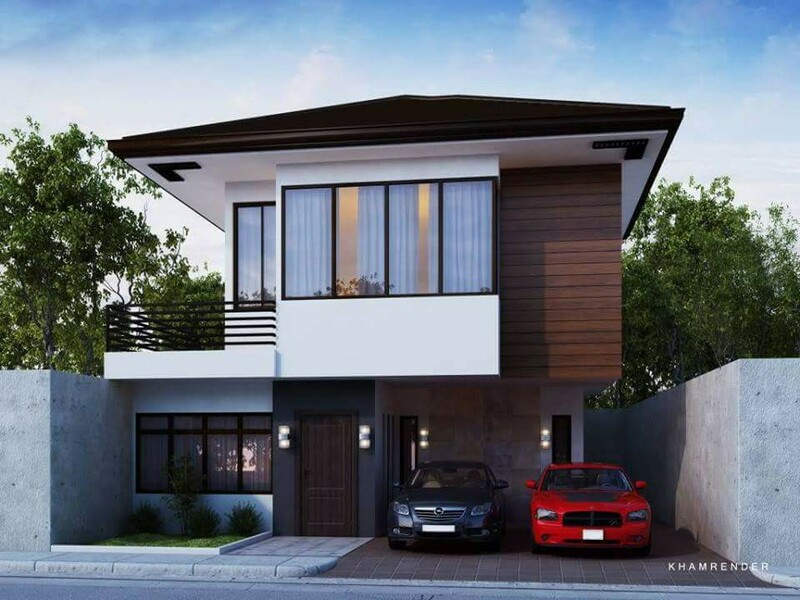 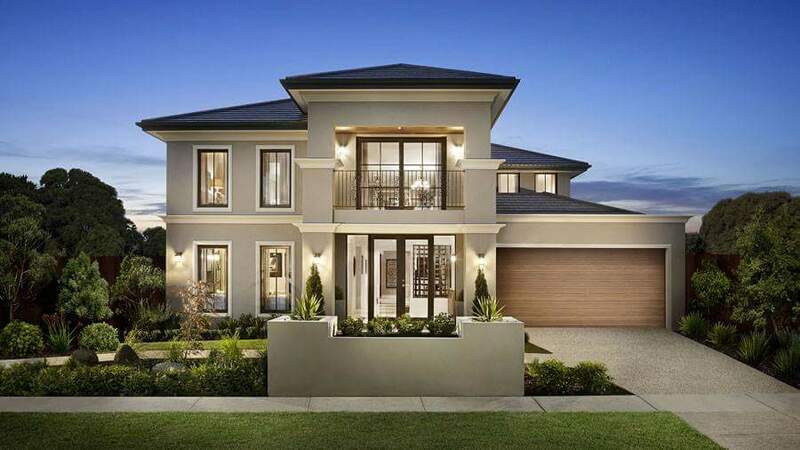 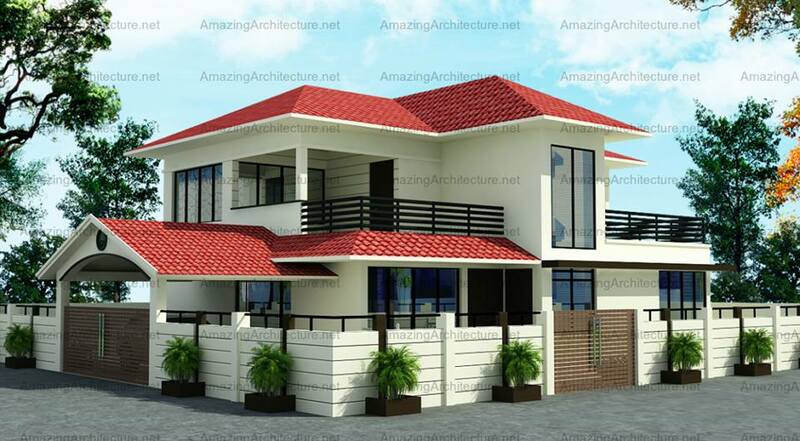 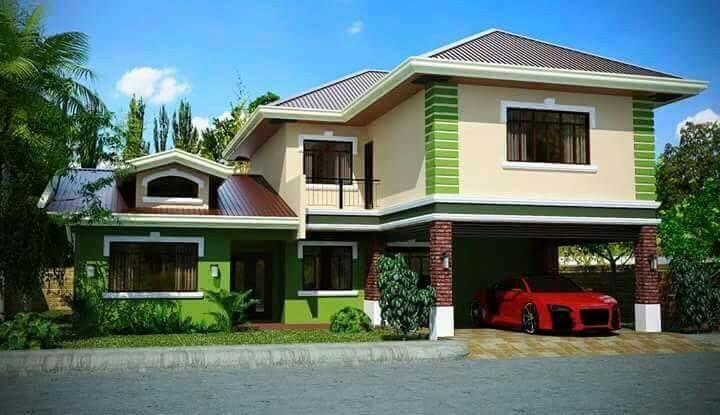 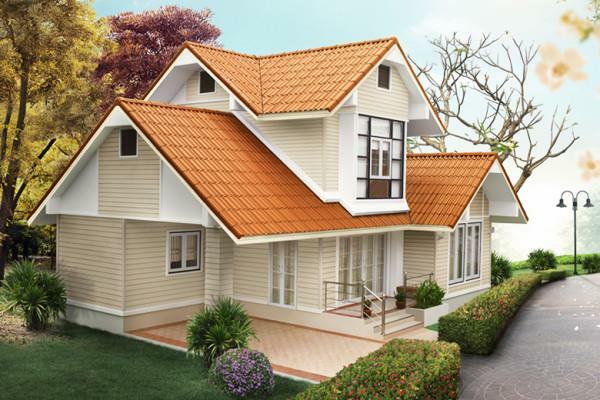 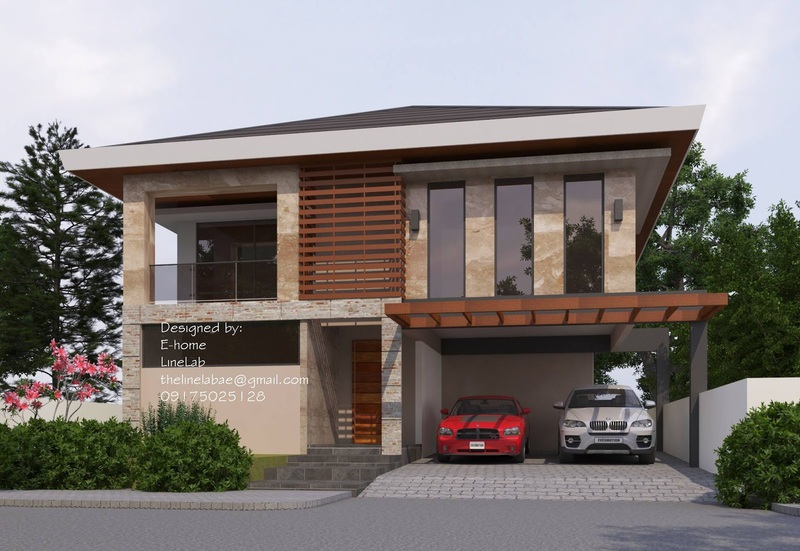 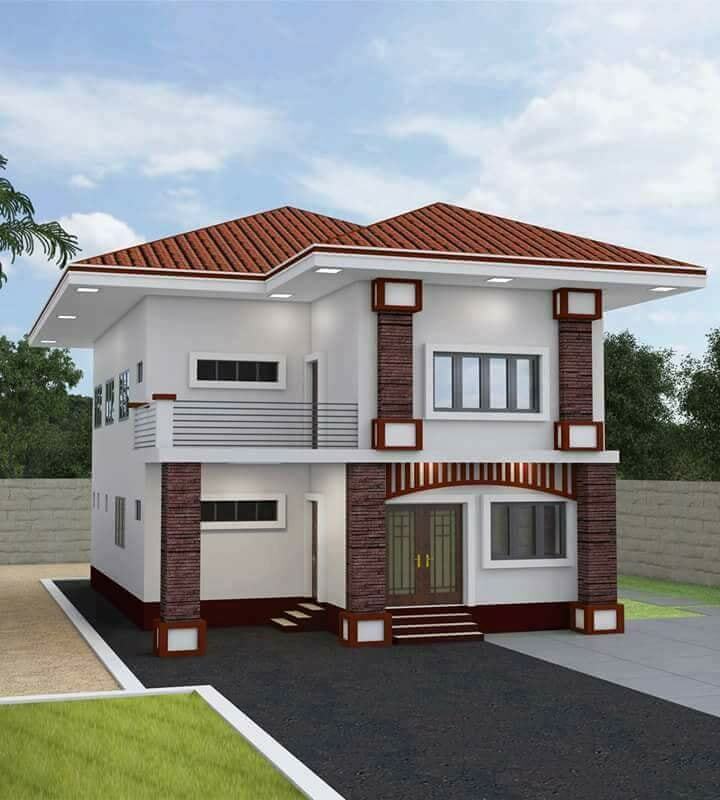 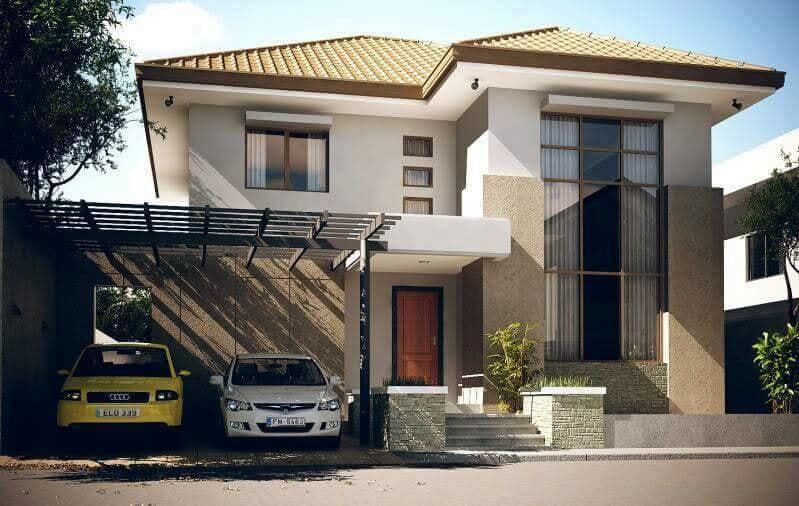 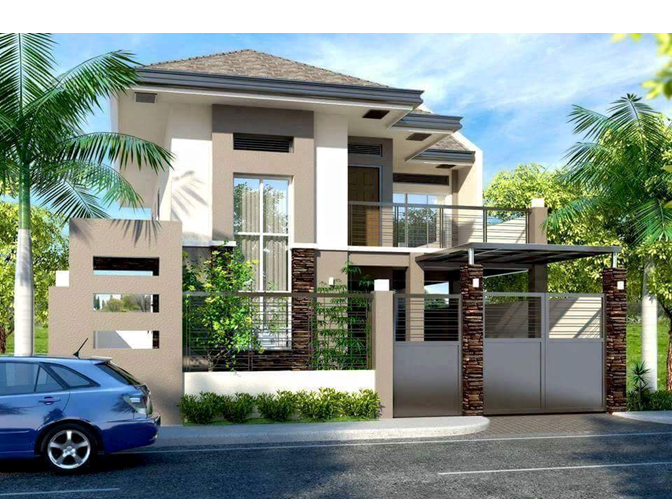 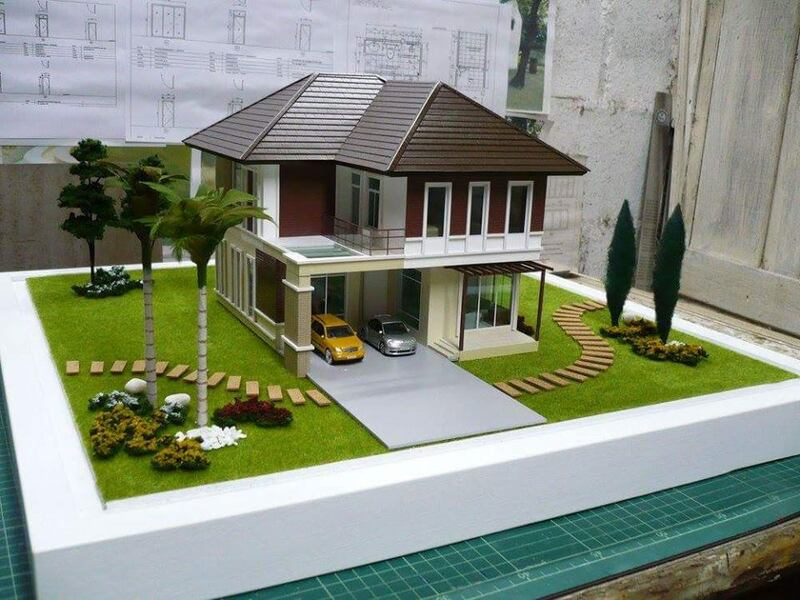 So if you are looking for an exterior design for your own dream house, you are in the right place to come in as we have discovered a large group of stunning designs for you to admire and be inspired.